We have an engaged crew that takes pride in the set up for the live event. This includes parking, restroom facilities, tents, food vendors and more. We have 6 licensed Auctioneers on staff. Computerized and wireless system that allows for, easy registration (Driver’s License Swipe), mobile clerking and real time reports. We have a self contained mobile office trailer that eliminated the need for the cashier to be set up in the home and allows a layer of security. We have the opportunity for Simulcast bidding via the Auction Ohio App. 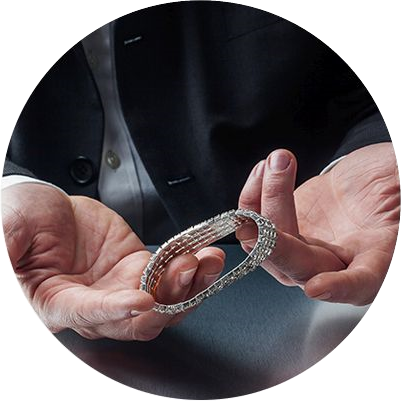 We allow buyers to buy from the world without having to enter into a relationship with every seller they buy from. 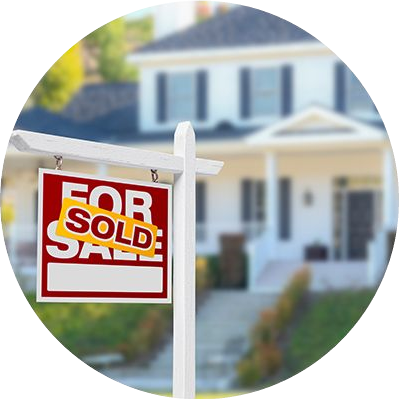 We allow sellers to sell their assets to the world without having to manage each transaction. Bidders from around the world are able to bid in real time. LIVE, ONLINE and SIMULCAST via the Auction Ohio mobile bidding App. 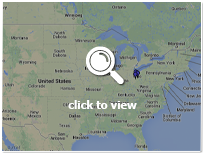 Proven and aggressive marketing plan that is tailored for each auction. A trusted brand in Ohio conducting real estate auctions since 1985 with an experienced team of licensed Auctioneers/Realtors on staff. The auction is marketed via newspaper ads, signs on the property, internet (auctionzip.com – auctionohio.com – realtor.com – zillow.com and more) and social media outlets. The property is listed with MLS (multiple listing service) that attract interest from Realtors who are looking for real estate for their buyers. We offer a coop commission to those brokers whose agents represent the high bidder. We hold open houses when possible and in many cases allow for Realtors to show the property at convenient times for their buyers. The auction can be held onsite which allows for bidders to see the property while making the decision to bid. The buyer pays our fees in the form of a buyer’s premium. We are able to hires the appraisers instead of relying on the court appraisers. We execute and sign the deed instead of the Sheriff. We have a track record of selling to the general public 90% of the time. Properties can be sold via a LIVE, ONLINE or SIMULCAST Auction. We have 142 years of combined staff experience in managing and selling real property. We have experience in single family, farm land, industrial and multi-family. 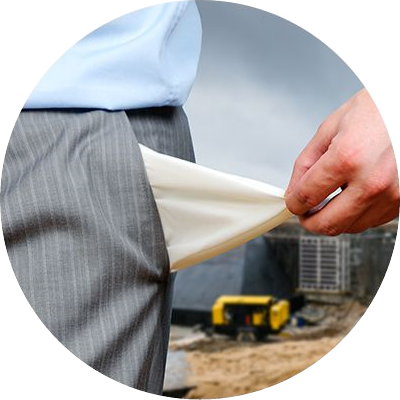 We oversee maintenance, improvements, executing leases and filing evictions. Our goal is to first preserve the real property and then improve the marketability. We have 84 years of combined staff experience in the managing and selling personal property. We have experience in industrial/commercial equipment, farm equipment, vehicles, firearms, precious metals and antiques. We take custody and control. We protect and preserve operations and assets. We collect on outstanding AR accounts. We manage all financial aspects of the daily operations. We interact with company managers, employees, vendors and customers. We have 3 staff appraisers. We typically will not provide appraisals for assets that we are liquidating. However, we can arrange for a disinterested third party appraisal in those cases. 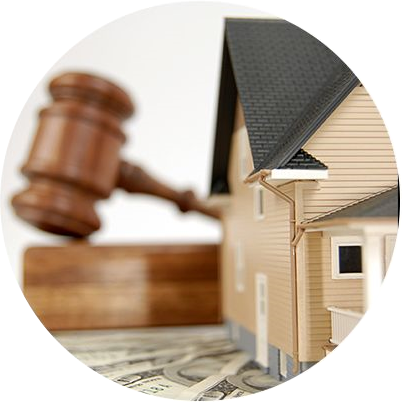 Personal property can be appraised by Auction Ohio and our certified CAGA appraiser. Some special areas of appraisal include but are not limited to: Internal Revenue Service appraisal requirements, estate and gift appraisals, bankruptcy appraisals, insurance appraisals, appraisals for divorce, and casualty loss appraisals. Your completed appraisal report is in accordance with Federal & State Court and IRS guidelines. 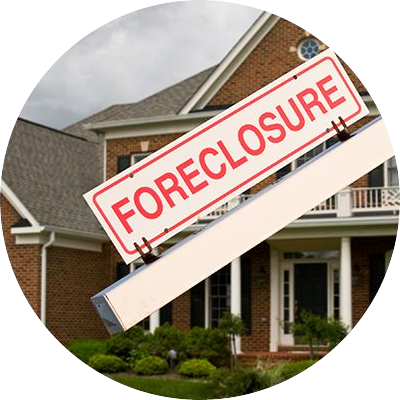 We understand and abide by federal, state and local laws that affect the removal and transport of regulated assets. We are insured and bonded and have the ability to secure additional coverage when necessary. We can act quickly to preserve and protect the assets until transport can be arranged. 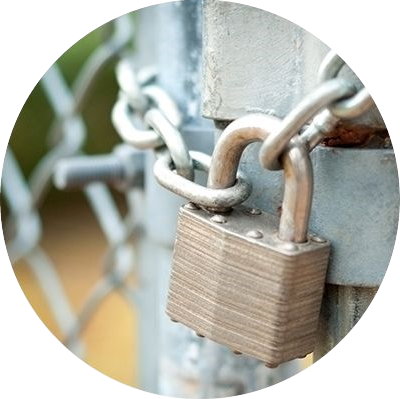 We take possession and secure the assets in a controlled environment when appropriate. From industrial equipment to office furniture. 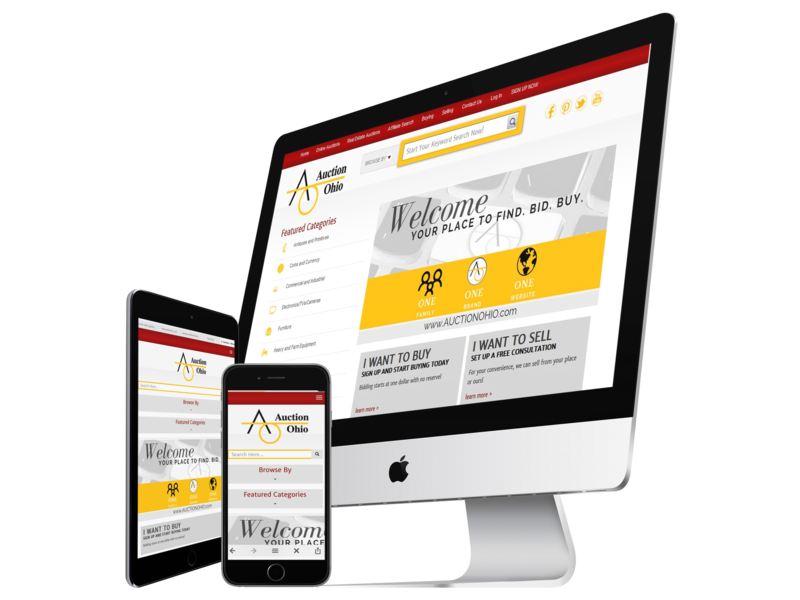 AO Real Estate was founded in March of 2015 and allows us to do business with all Ohio real estate brokers without being a threat as a competing brand. It gives us another option in liquidating real estate when a private treaty process is preferable.